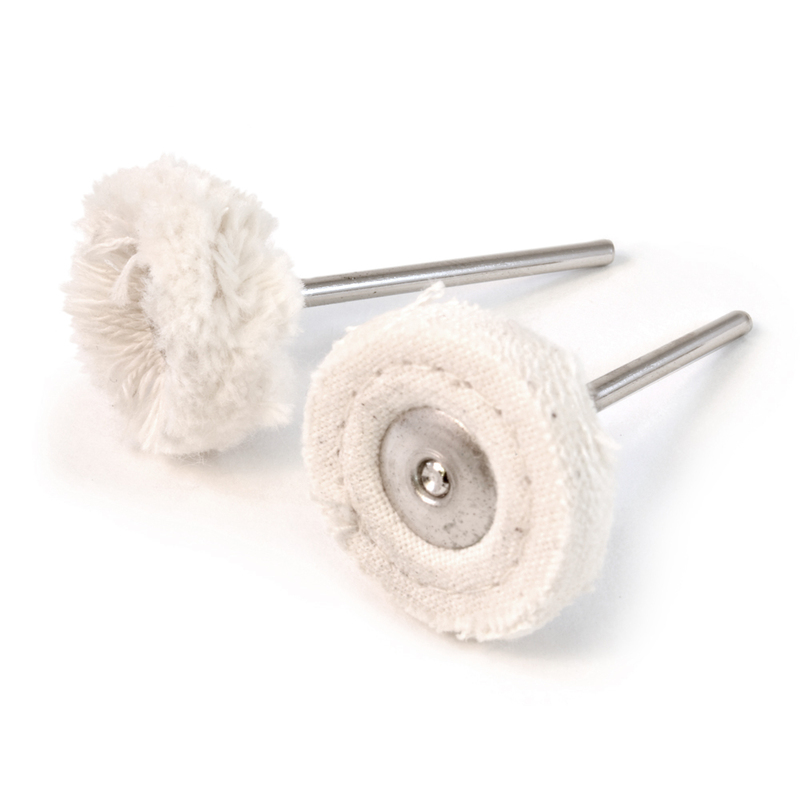 Our 2-piece Buffing Wheel Set is a great compliment to our Felt Polishing Set (#87500, available separately). Softer material provides that final buffed sheen to your workpiece. Approximately 7/8" diameter heads with 3/32" shanks.